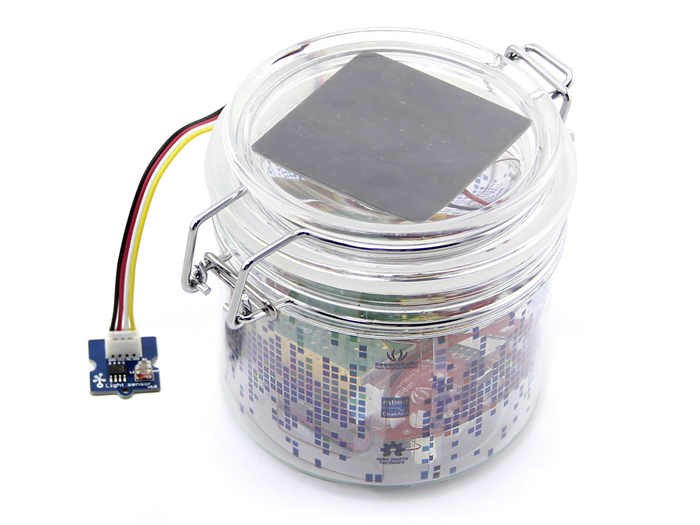 Arch GPRS is similar to Seeeduino Arch, it also use Microcontroller LPC11U24. So you can use mbed compambed C/C++ SDK, libraries and optimizing online development tools to rapidly build a prototype. Arch GPRS is also a wireless network module based on EG-10, it can achive remote data colletion function to communicate with outside world by GPRS network. Arch GPRS has standard Arduino interface and Grove connectors. It’s convenient to connect existing Shields and Grove products to Arch GPRS. You can use the solar panel to charge for battery, and own to its low-power design, so Arch GPRS can work normally in outdoor. How many analog grove sensor can be connected to this board? I hope that I can connect two grove sensor to measure environmental impact on traffic light area. There is one analog grove connector on the board. To use more analog groves, you can use a base shield.